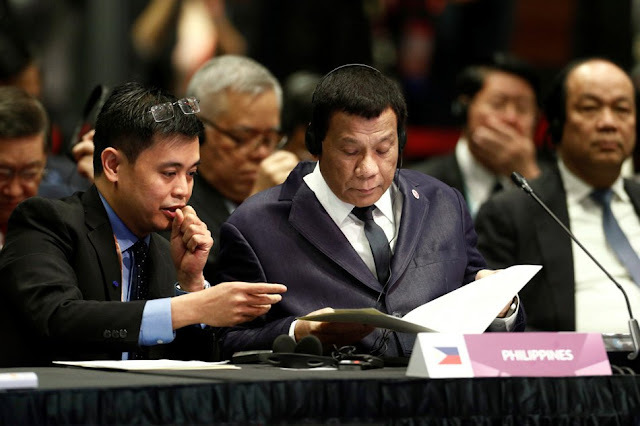 Duque made the statement days after mainstream media huddled on the issue that President Rodrigo Duterte skipped key events on the second day of the Association of Southeast Asian Nations (ASEAN) Summit in Singapore to take power naps to ‘catch on sleep’. Previous reports noted that President Duterte missed the ASEAN summits with Australia and South Korea, a working lunch with ASEAN host and Singapore’s Prime Minister Lee Hsien Loong, and the Regional Comprehensive Economic Partnership Summit. Citing that being ‘President’ entails having one of the most difficult job in the world, Duque encouraged taking POWER NAPS should the need arises. “Natural lang iyon dahil minsan sobrang pagka-busy katulad ng ating Presidente na talaga namang walang tigil, halos araw-araw na tumutugon sa pangangailangan ng ating mga kababayan… Hayaan na magpower nap, para sa ganoon manumbalik ang kanyang sigla at mas maging epektibo sa pagtugon ng mga problema ng ating mga kababayan [It’s only natural (power napping)… like for the President, he’s always working with regards to the needs of our countrymen. 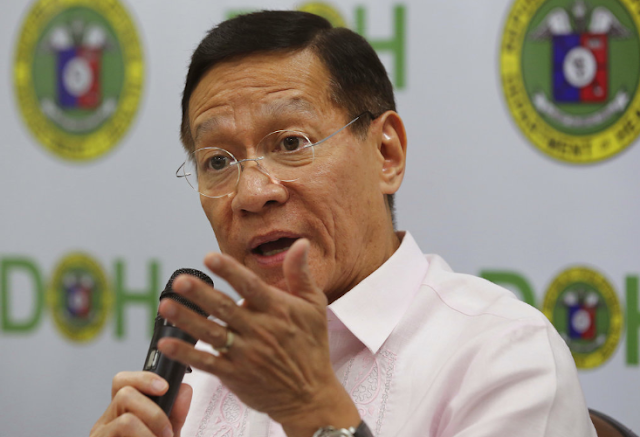 Let him power nap, so he can regain his strength and be effective in addressing the problems of our countrymen),” Duque said while justifying the President’s ‘power nap’. 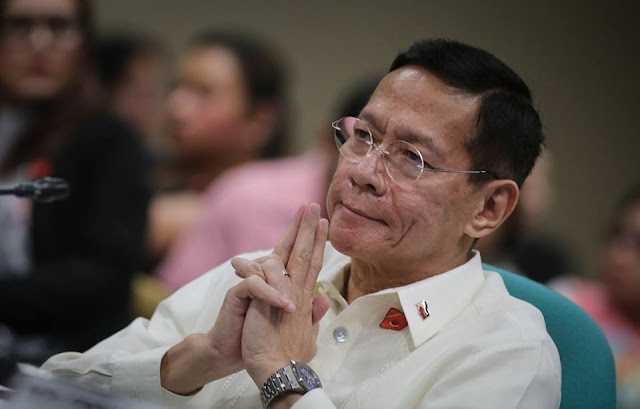 While the President’s health has been a constant source of speculation over the year, Palace Spokesman Salvador Panelo said that the President have always worked late and only have a few hours of sleep. Brushing aside criticisms, Panelo clarified that President Duterte’s absence had “nothing to do with his overall health”. Foreign Affairs Secretary Teodoro Locsin Jr, instead, attended the meetings on his behalf. Panelo pointed out that the President never missed the ASEAN – China Summit and also witnessed the Signing of the Memorandum of Agreement between the Eurasian Economic Commission and ASEAN on Economic Cooperation.